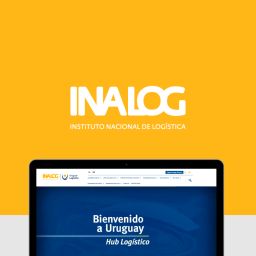 IUA school, based at Punta del Este, trusted Cualit to develop their new website and also relied on our DevOps and Cloud infrastructure, consulting and tech support services to empower their business. 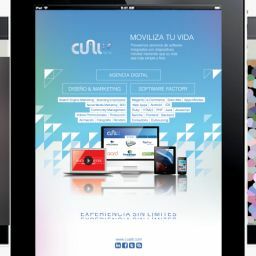 Our team worked on a new self-managed website, with a whole new responsive design that includes parallax effects, animations and transparency videos. Easy and simple to use, perfect for parents and children to navigate and get to know IUA’s offering while being entertained! The web aim is to inform about the school’s proposal, its history, its values, and to keep the parents informed about special announcements, such as exam dates, lists of materials, canteen menus and more. We are pleased to work on projects like this for customers that stand out in the education industry, who seek to innovate and improve their digital communication.